We do a LOT here at Leighton Interactive. Agency life moves fast and so do our projects. As a way to take a moment to appreciate some of our hard work, I decided to create this bi-weekly blog series. 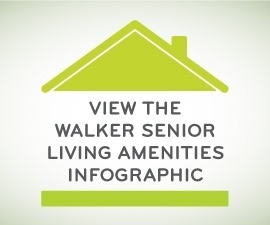 Below you will find a link to an interactive infographic we created for our client Walker Methodist - an organization specialized in lifestyle, housing, and healthcare services for older adults. This piece is an animated way to view the various amenities that their communities have to offer. Leave it to Amy Dittman, who taught herself a new Adobe program to bring this design to life! 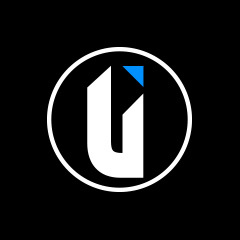 Innovation is one of our core values for this exact reason. We push the envelope and try something new. No one knew how to make this happen, so she figured it out on her own! Ferris Bueller said it best. "Life moves pretty fast. If you don't stop and look around once and a while, you could miss it." Great work on this project team!